The regs for the 2nd and 3rd trials in our 17/18 closed to club championship are now available. This entry was posted in Newsletter on October 15, 2017 by Aldermaston Nomads. 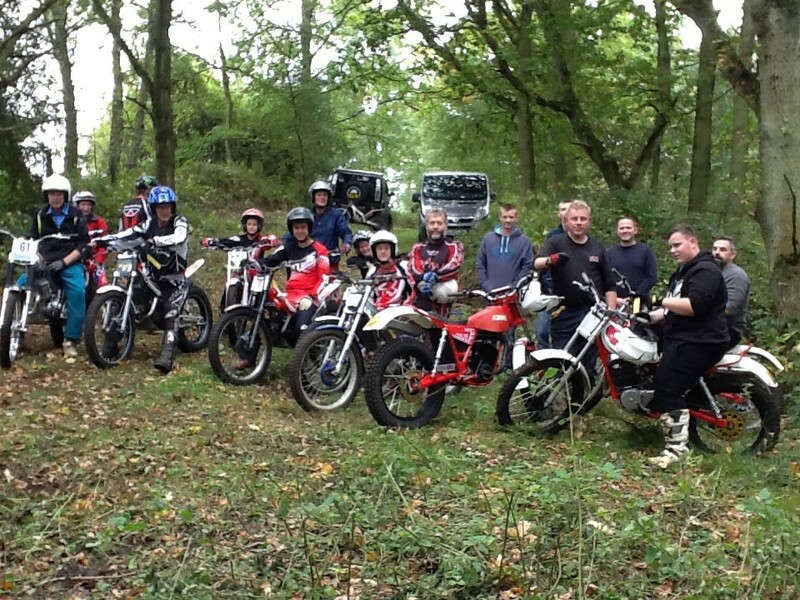 The Aldermaston Nomads held their first of a new season of CTC trials at Ellisons near Greenham on the 7th Oct. We had a fine autumnal day which was enjoyed by three generations of riders on a course kindly set out by Reynard and Dave Barrett. Well done to Reynard for winning the A route with 4 marks lost, and Mark Elms, Adrian Steele and Dave Barrett for clean sheets to top the B route. Peter Armstrong took the C’s, Bailey Tidbury the Youth B/B, Max Agar the Youth C/B and Glen Hutchins the Pre65. This entry was posted in Newsletter on October 8, 2017 by Aldermaston Nomads.